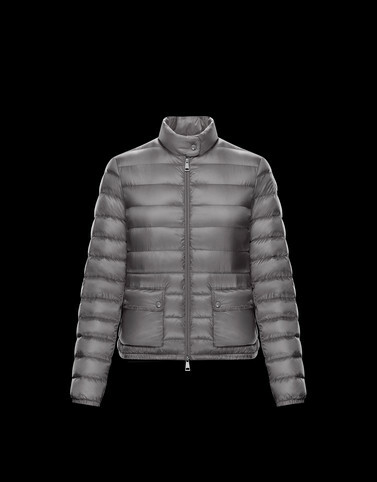 One of Moncler’s best-sellers is reintroduced this spring in a luxurious version. The Lans jacket is made with brilliant materials originating from the textile mastery of Japan, the base fabrics of the iconic boudin quilting that distinguishes the brand. A sporty-chic look to wear every season of the year. Hand wash; Do not bleach; Do not tumble dry; Ironing maximum temperature 110°C - without steam; Dry cleaning in tetrachloroethene; Do not professionally wet clean; Dry flat; Wash separately; Do not twist or wring; do not soak; It is advisable to wash and iron the garment on reverse.